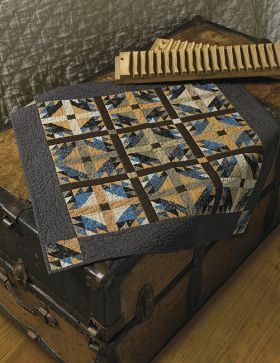 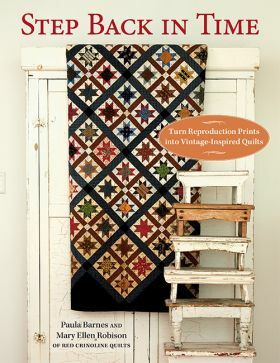 Reproduction-fabric collectors and antique quilt lovers, the much-anticipated follow-up to Tributes and Treasures is here! Enjoy an all-new, jaw-dropping collection of patterns from the talented design team behind Red Crinoline Quilts--you'll learn streamlined techniques for creating 13 of their vintage-inspired designs. 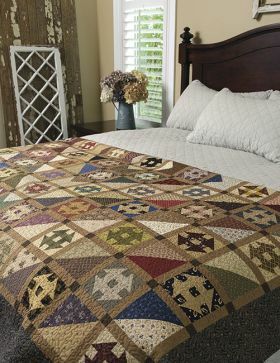 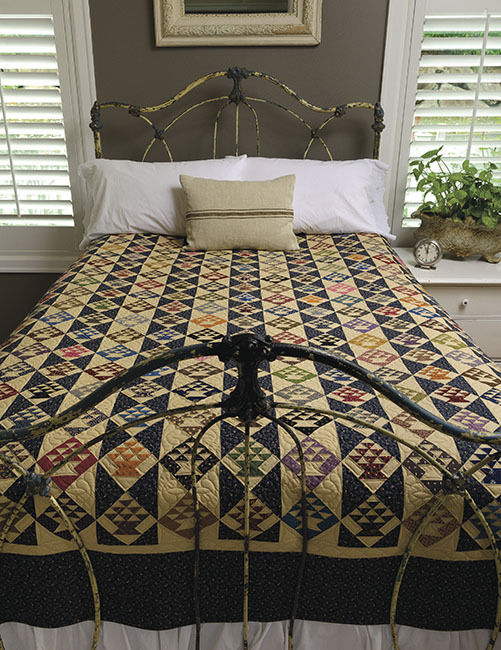 Each quilt is paired with a fascinating true story from the 1800s. More than 70 beautiful photos capture the style and sentiment of this unique time in American quilting history. Paula Barnes and Mary Ellen Robison met more than 20 years ago when they both moved to the same street in Katy, Texas. 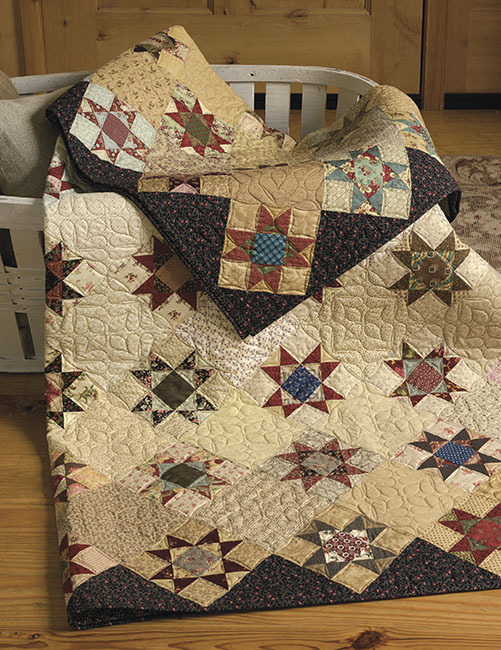 Paula taught quilting classes at the local quilt shop, and Mary Ellen was the devoted student. 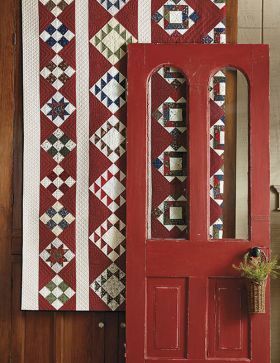 They quickly formed a friendship that went beyond their love of quilting and reproduction fabric to become Red Crinoline Quilts. 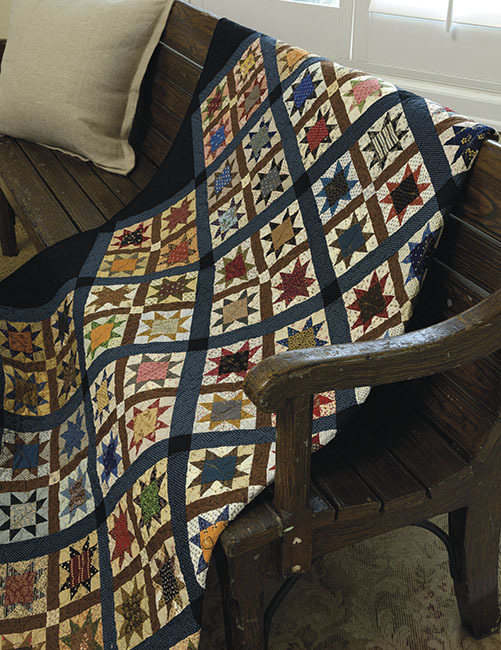 Paula began quilting in 1989 after moving to Dallas, Texas. 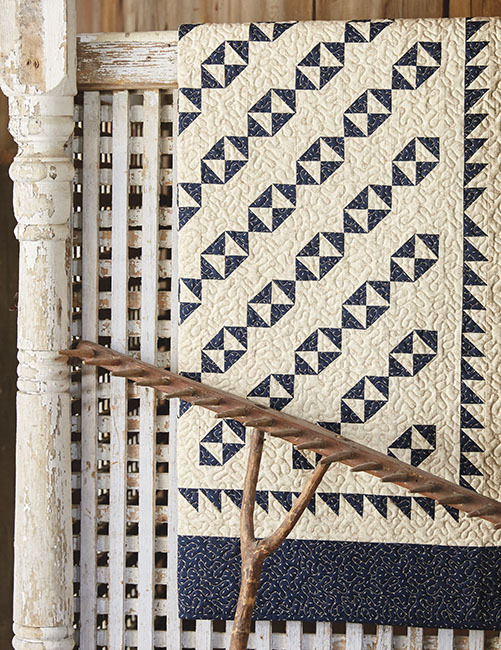 Not knowing anyone, she decided to take her six-month-old daughter to the Dallas Quilt Show. 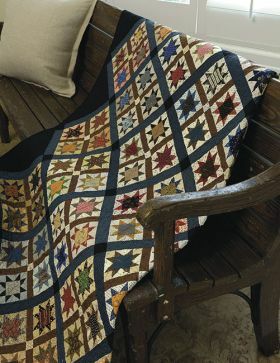 Three days later, she was hooked. After discovering that hand piecing wasn't her thing, Paula visited a notions counter and purchased the tools she would need to cut out and piece her quilt tops. 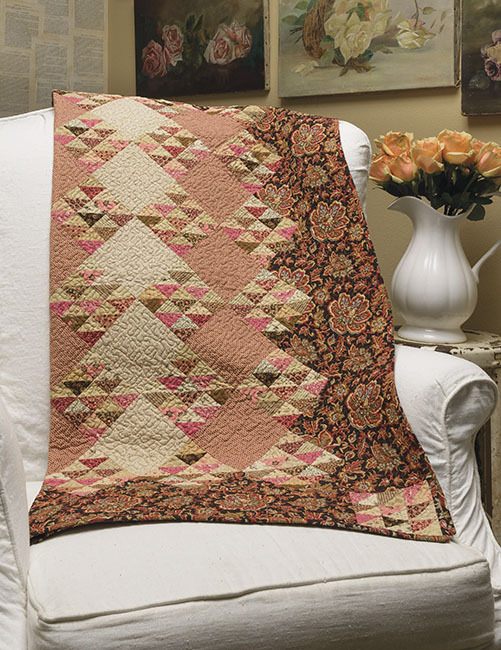 Once she completed her fourth top, she was asked to teach a class at a local quilt store. Her husband encouraged her to give it a shot, and the rest, as they say, is history. 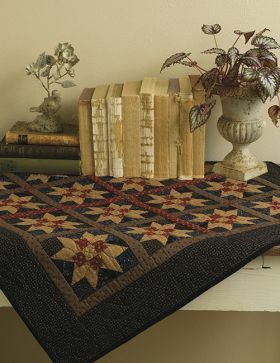 Paula taught in the Dallas/Fort Worth area for more than 25 years, and now travels throughout the US, teaching and lecturing at quilt guilds and local quilt shops. 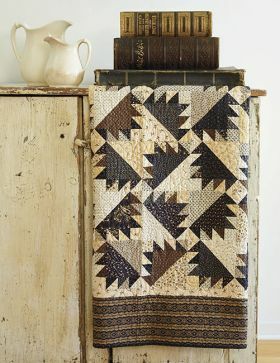 Mary Ellen Robison and Paula Barnes met more than 20 years ago when they both moved to the same street in Katy, Texas. 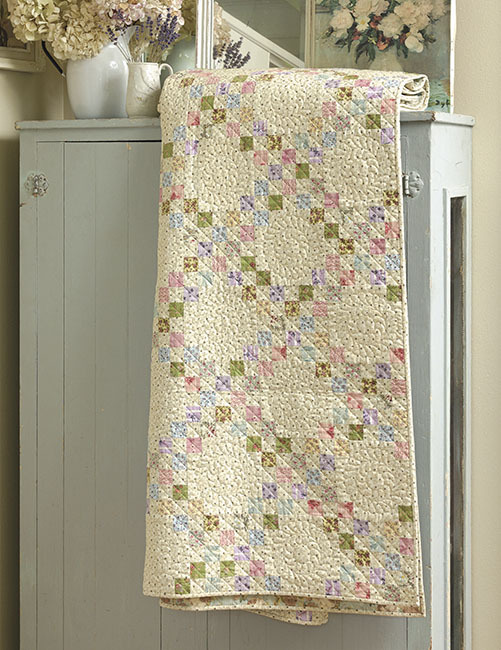 Paula taught quilting classes at the local quilt shop and Mary Ellen was the devoted student. They quickly formed a friendship that went beyond their love of quilting and reproduction fabric to become Red Crinoline Quilts. 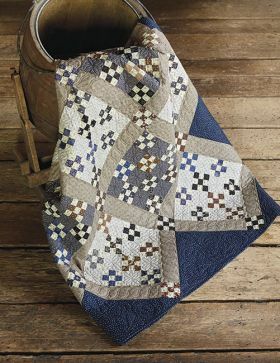 Learning from her mom's expertise, Mary Ellen began sewing at the age of 12 and made most of her own clothes as she grew up. The year 1975 saw a resurgence in quilting due to the upcoming Bicentennial Celebration, so Mary Ellen made her first quilt, a baby quilt that defied almost all of the rules of quiltmaking. Fortunately, shortly after that initial attempt, Mary Ellen took her first quilt class and the spell was cast. Being a wife, mother of three, full-time school librarian, and seamstress for her three children took most of her time, but her love of quilting and fabric was always present. 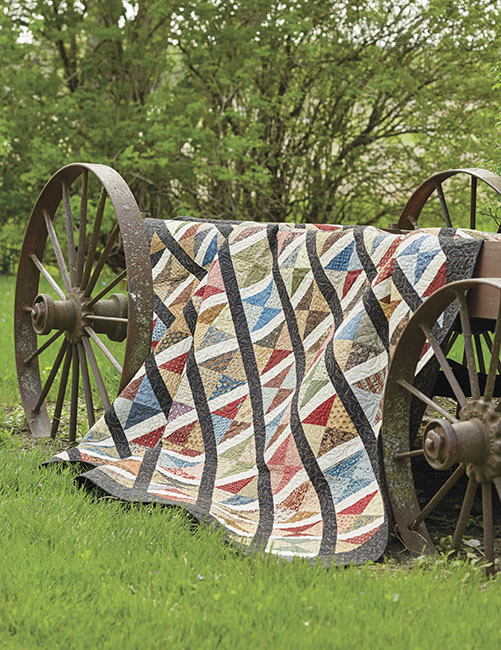 Relocating to Texas, meeting Paula, and discovering reproduction fabrics reignited Mary Ellen's enduring passion for quilts.